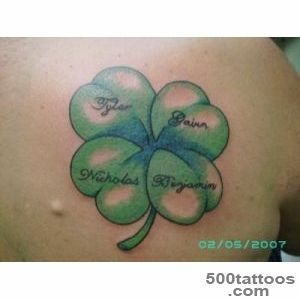 Drawing on the human body can tell a lot about his character , convictions . 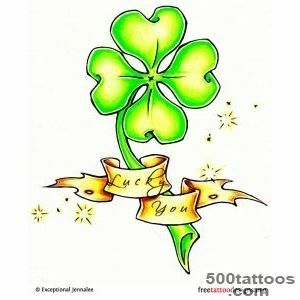 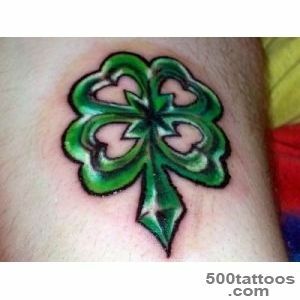 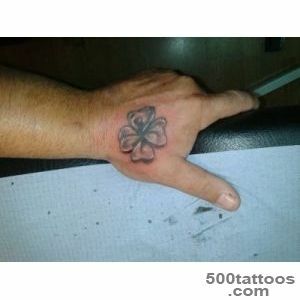 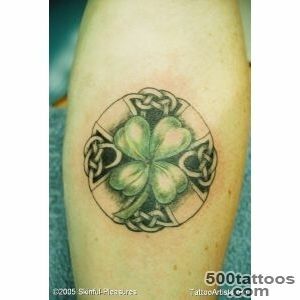 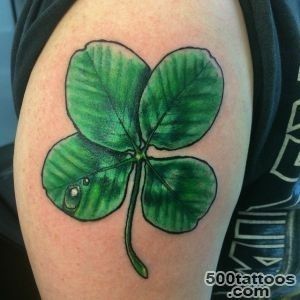 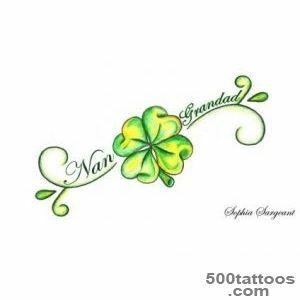 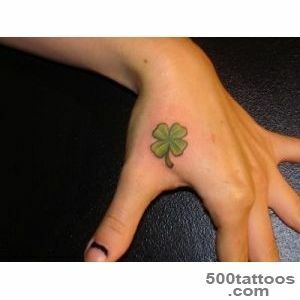 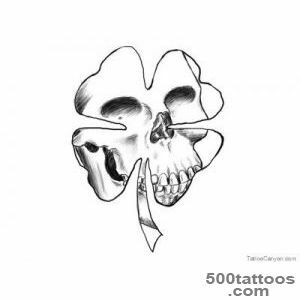 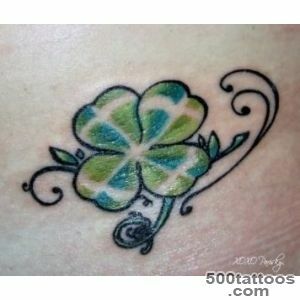 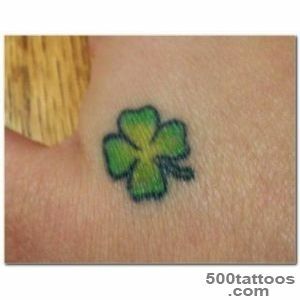 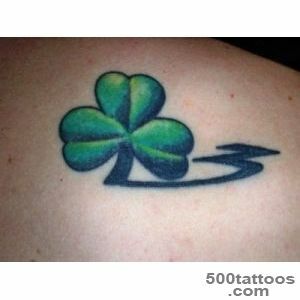 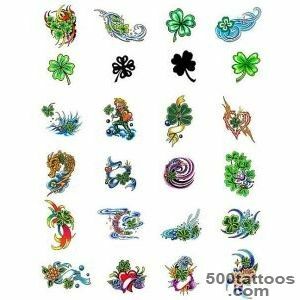 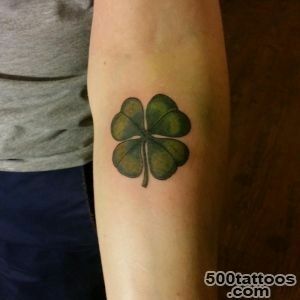 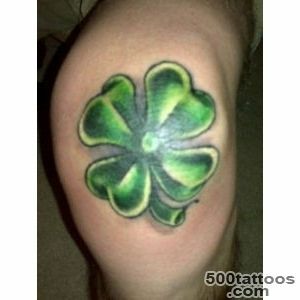 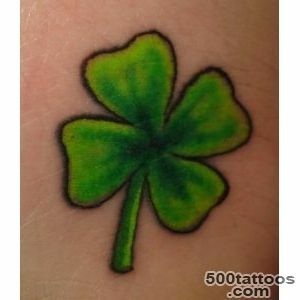 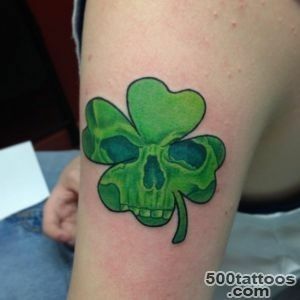 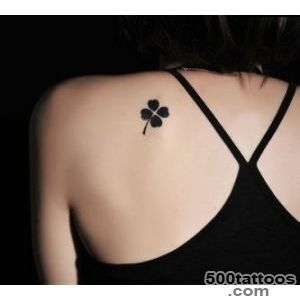 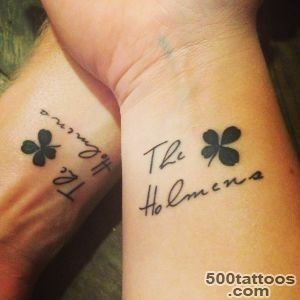 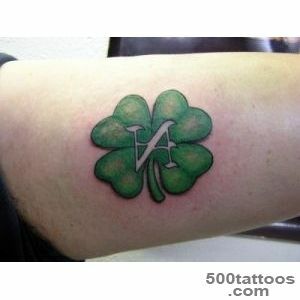 Not so long ago became popular tattoo clover, which contains a wide variety of values ​​. 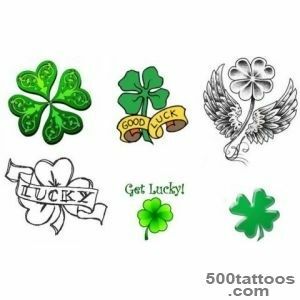 What attracted this figure a lot of people , what is the point in itself bears - we consider in this article .Painted clover may consist of three or four lobes of their number depends on the meaning of the figure . 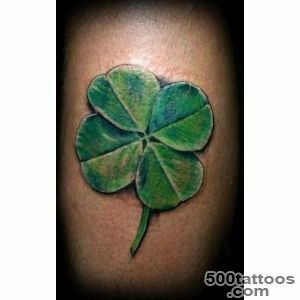 For example, clover , having four leaf , the Indians saw the designation of the world. 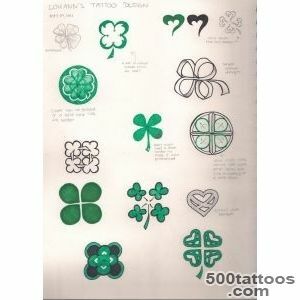 The ancient Egyptians some gods wore hats of his drawings . 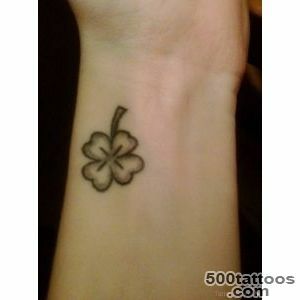 This plant is also planted on the graves ,why in some cultures clover is a symbol of repentance and farewell . 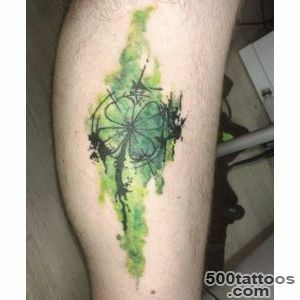 While in China since ancient times , he is the personification of the summer. 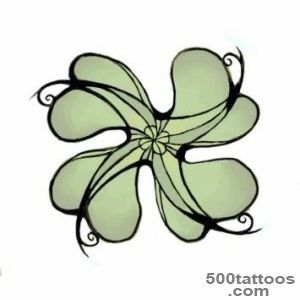 Christians identify three clover petals sign of the Holy Trinity . 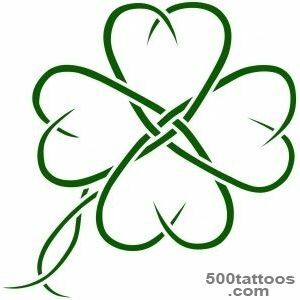 According to legend , St. Patrick explained to people the essence of the Christian faith with the help of leaflets of this plant .Early Christianity in clover symbolizes Celtic peoples . 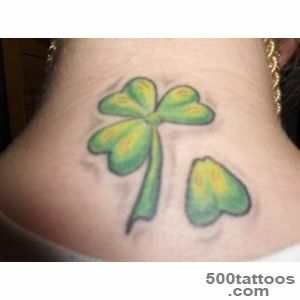 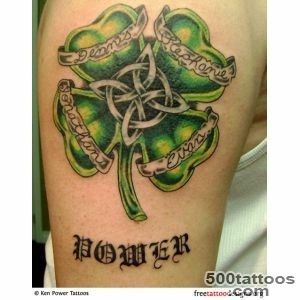 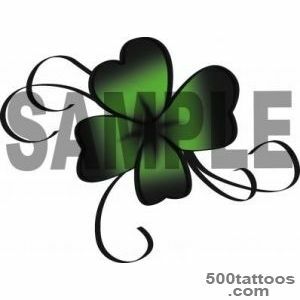 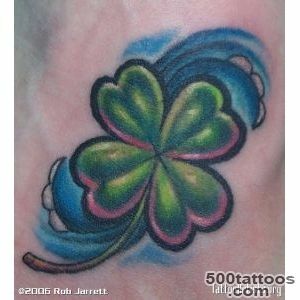 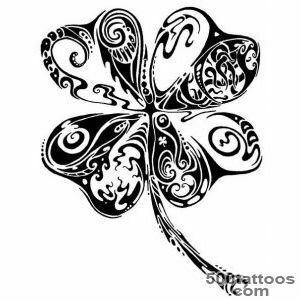 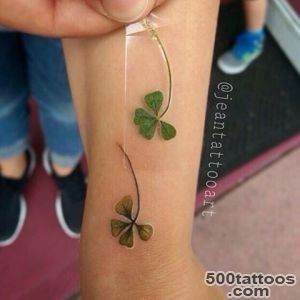 In the art of tattoo clover petals all have their specific value. 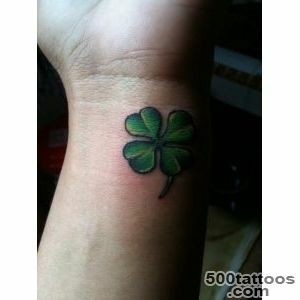 So , the first sheet - it is faith , the second symbolizes the hope , and the third , of course, love . 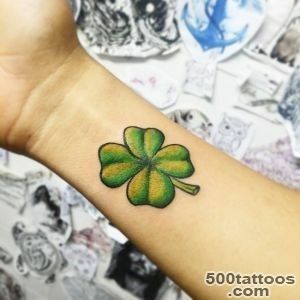 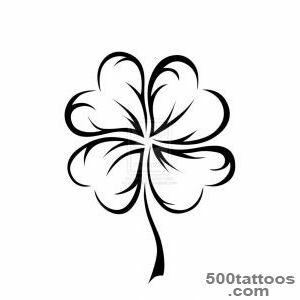 Since the customary four-leaf clover is a symbol of good luck , the fourth petal it carries such importance .Tattoo clover Four-leaf symbolizes the peculiarity , individuality , is the mascot for its owner and carries good luck. 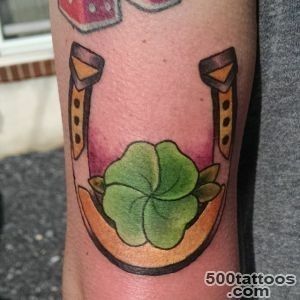 To sketch drawing clover is often added a horseshoe , crown , happy of the person to further strengthen the good fortune and luck . 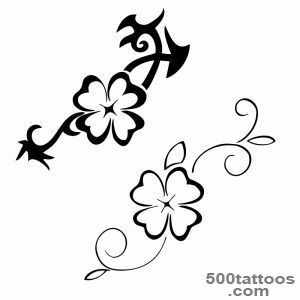 It is believed that such a tattoo on a woman's body represents the elegance and tenderness ,on a man - power , both physical and moral . 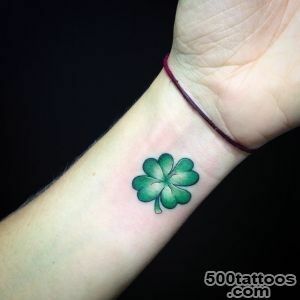 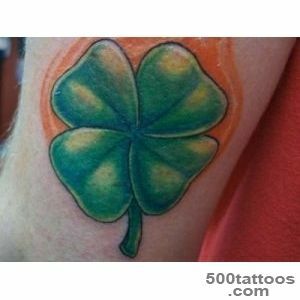 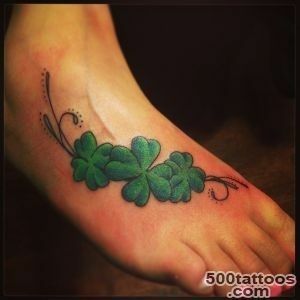 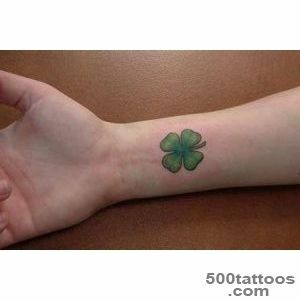 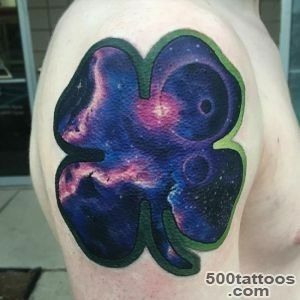 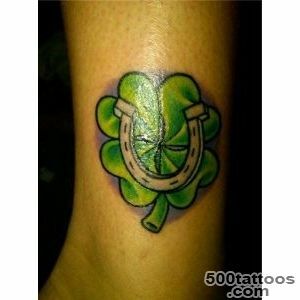 A tattoo with the image of clover try to make small sizes , the most popular place for it - the wrist , neck , shoulder and foot . 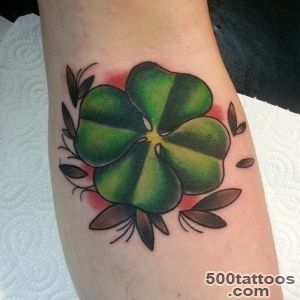 If a person believes that it really will bring him good luck , it should be applied to the invisible , hidden places . 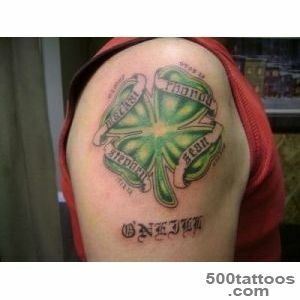 Classic color tattoo - green,Many people add uniqueness with other colors - blue, yellow , mint . 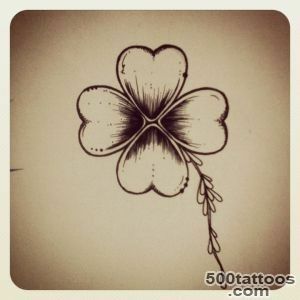 Clover is also possible to draw in combination with other flowers and plants . 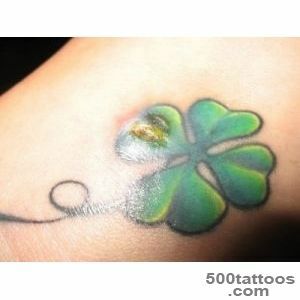 This tattoo is original , and the image that brings luck , is not evident. 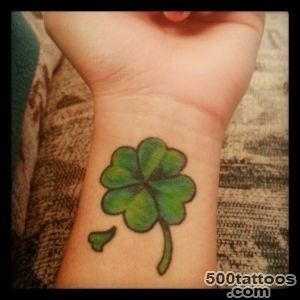 Many people use this tattoo as a talisman ,clover multiple images applied to different parts of the body. 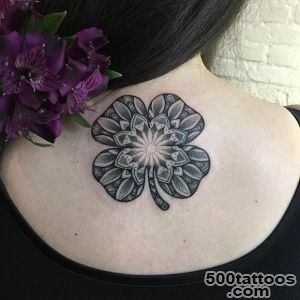 Unique and exclusive tattoo will carry more meaning for a particular person , it will be drawn on the basis of his principles of life , faith and character.